Running a business in today’s age is challenging. It requires extra-ordinary dedication & focus of the business owner among many other things. Business owners like wearing multiple hats but given the competitive business scenario, it doesn’t help anymore. We need ourselves (business owners) to be extremely attentive & focussed on things that truly matter – customers, sales, employees and the like. That’s why we outsource some of the functions which (1) Require specific expertise (2) non-core or ancillary support function. 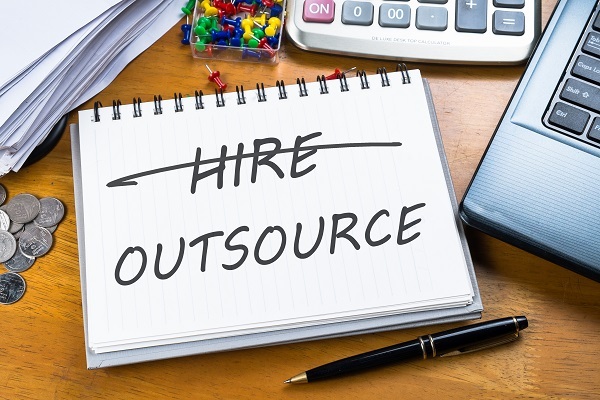 Outsourcing Payrolls including compliance and employee taxes is a great way of bringing specific experts to ensure your (1) Employees are happy, paid accurately, on-time (2) business does all the necessary compliance from time to time, letting your energy being focussed on your primary business objectives. But does it really help being productive? Read on…. Productivity is the ratio of output to Input. Simple yet very complex, right? Payroll processing is just not salary calculation. In-fact it has a total of 7 different functional areas attached to it. 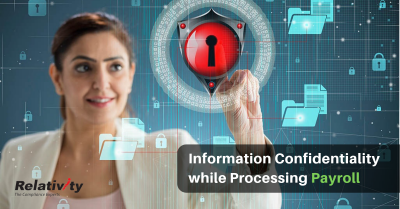 At Relativity, End to End Payroll Processing includes salary calculation, employee taxes, benefits, government reportings, compliance (PF, ESI, LWF, etc), payroll data management and employee self-service tools. Imagine doing this all in-house. Even if you hire a staff, does it really make sense ? Who dosen’t like to grow, right ? But as we do, we need to scale the essential business functions along with us as well. Ms-Excel may work for 2 – 5 employees but beyond that you need a real payroll system. Payslips can be macro-driven until 15-18 employees but beyond that they are prone for data errors. Payroll Outsourcing with Relativity empowers you to scale. Hiring tem staffs for a short term project, great! Taking on Trainees and interns, that works too. Not to mention that we’ll be along even if you have to scale down. Heck yeah, we stand for “Win-Win” ? What happens when you pay your people on-time, accurately ? have tax friendly salaries ? when salary questions are answered appropriately & in-time ? when they are confident that their benefit & compensation is fair, when they receive their payslips month on month, et and all… their confidence at work is better leading to higher employee morale. Lesser processing means (1) lesser problems (2) lesser errors (3) lesser costs (4) even lesser deviations (5) much much lower (or practically no) risks. Sounds about right ? Join the journey. Be an awesome Entrepreneur or a great Business Owner. The time is now to evaluate Relativity as your partner for success. About the Author: Akash Mahagaonkar is the Director & Head of Operations & Business Development with Relativity Management Solutions India Pvt Ltd, responsible for Relativity’s overall service delivery. He is also a mentor with various institutions such as NEN, TiE, etc and helps companies and entrepreneurs to build sustainable businesses. 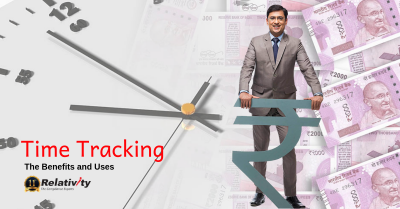 Akash is also a noted speaker in areas of Finance, Taxation, Small business compliance and the like. With over 12 years of experience, he still says he has to learn more. You can connect with Akash on LinkedIn here. 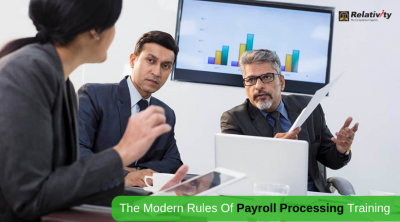 The Modern Rules Of Payroll Processing Training. 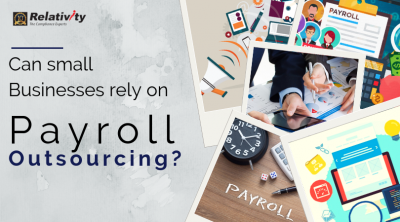 Can Small Businesses rely on Payroll Outsourcing? Requirements of Effective Appraisal Systems before processing a New Payroll. Does Your Small Business Need an Accountant or Tax Consultant? Copyright 2018 © Relativity Management Solutions (I) Pvt Limited | All Rights Reserved.